It may only be early October, but in the makeup and fashion world that officially means it’s the Holiday season! The Holiday collections have begun rolling out, and there are so many exciting launches! 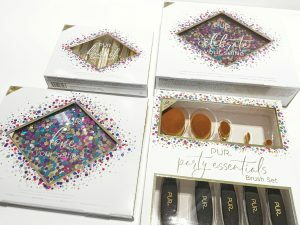 I recently got the chance to play with the new PUR Sweet 16 collection, and as soon as I saw the sequin packaging I knew I needed to write about it! Above images are from the PUR website! This year marks the 16th anniversary for the brand, and they are celebrating with a special edition Holiday collection: the PUR Sweet 16 Collection! Working as a makeup artist for the last 5 and a half years, I’ve had the pleasure of watching them grow immensely in that time. They have rebranded, repackaged, and have really stepped up their game to become huge contenders in the competitive cosmetic industry. In my opinion, they are the perfect example of a brand listening to their consumer requests and using that feedback to grow and improve. 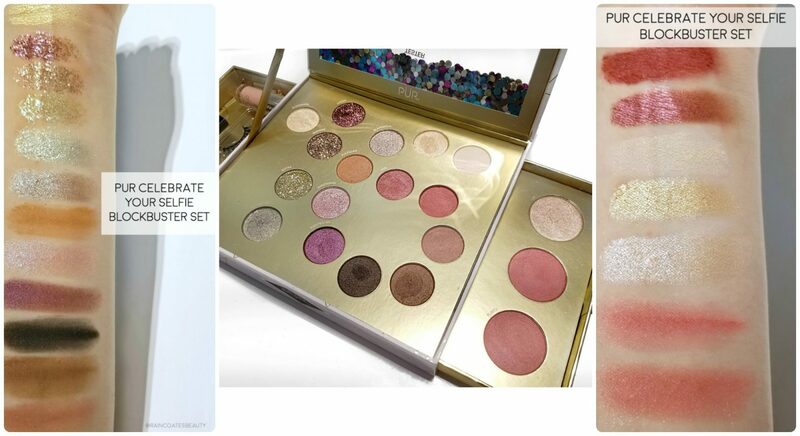 The collection features gorgeous white packaging, with a sequin design. What makes the packaging so unique is that the sequin/glitter is cased inside the front cover. The Celebrate Your Selfie Blockbuster Set is definitely a standout product in my opinion. Not only because the eyeshadows are stunning and super pigmented, but also because it’s such a great value! You get 16 eyeshadows (matte, shimmers, and pressed glitters), a mini lip gloss, mini mascara, set of false lashes, 2 blushes, and a highlighter! The only aspect of this I didn’t like is the box, as it’s neither storage nor travel-friendly. However, I have it on good authority that the eyeshadows are magnetic and can be (carefully) detached from the box. You could likely de-pot these and pop them into a magnetic palette! 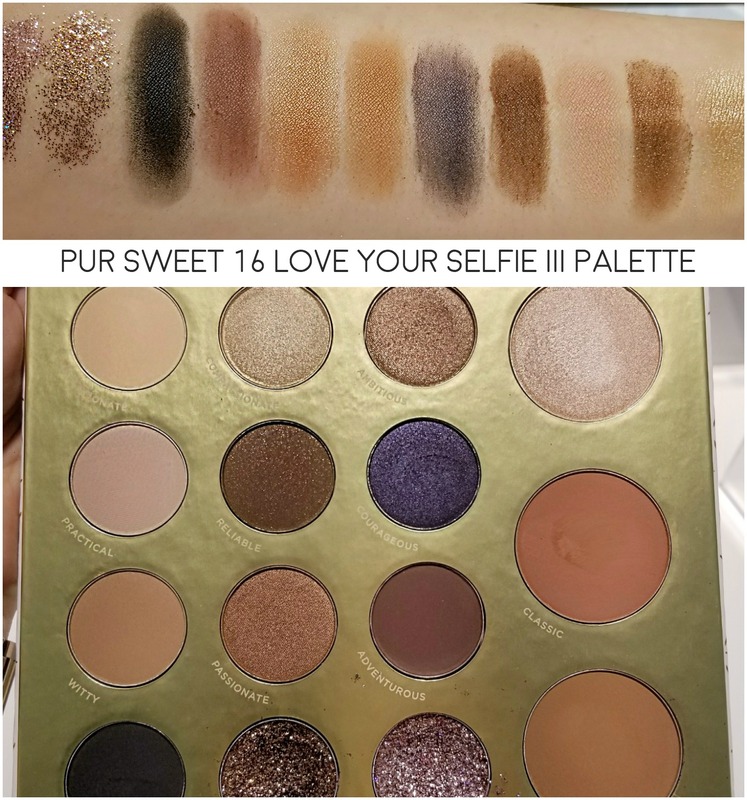 The next item on my radar is the Love Your Selfie III Sweet 16 Face Palette & Mini Mascara Set. I am always a sucker for PÜR eyeshadow palettes, as their formulas are incredible and they perform so well. I always find the colours to be super pigmented and easily blendable! This has a range of warm tones with a couple of neutral shades, and a mixture of mattes, shimmers and pressed glitters. 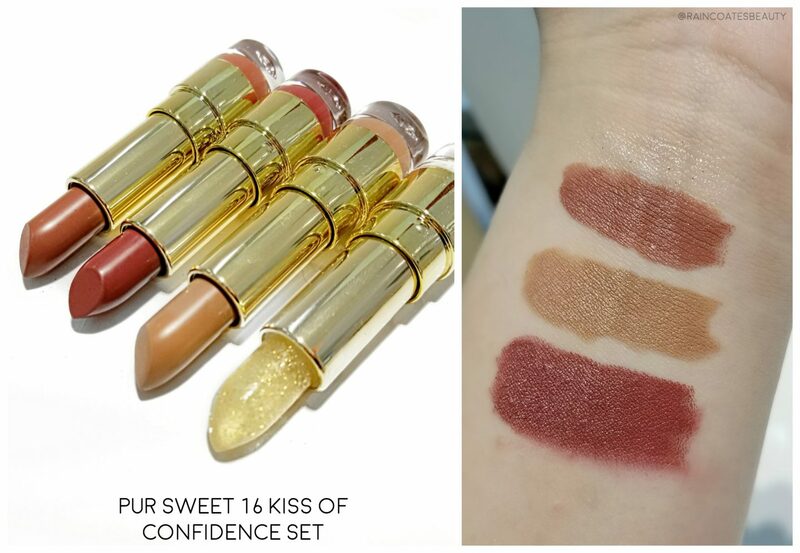 The Sweet 16 Kiss of Confidence Set comes with 3 lipsticks, and 1 hydrating lip balm with. It’s a clear balm with a hint of sparkle that you can wear under lipstick to prep the lips, or over top to add some extra sparkle and hydration! Above image is from the PUR website! 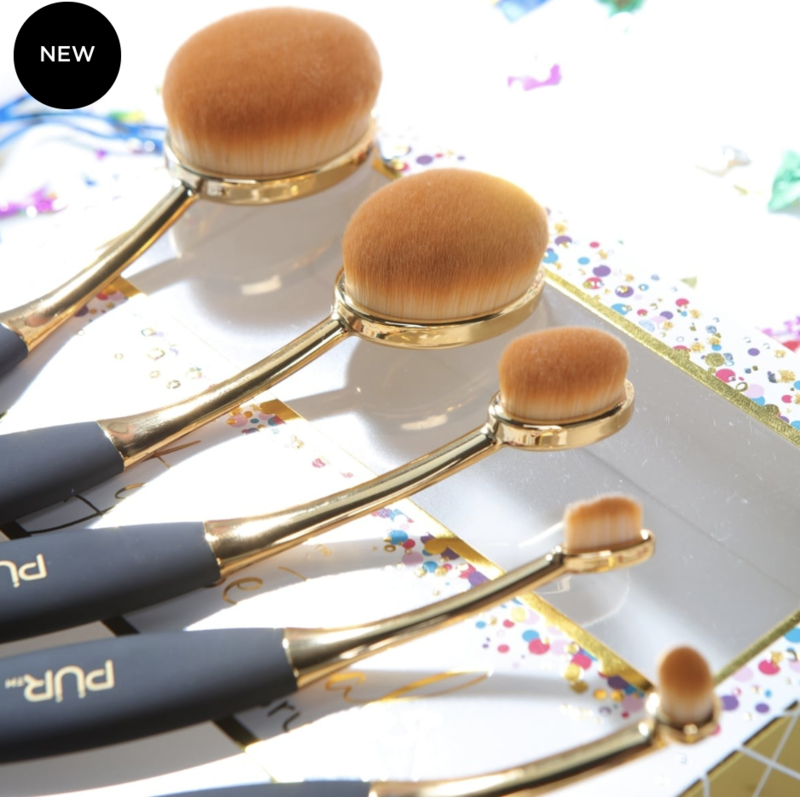 They also launch a limited edition brush set every year, and these are one of my favourite items to get as they’re such a great value! This year’s set features the oval brushes. If you’re a fan of oval brushes, these are some of the best quality on the market (in my opinion!) The bristles are soft dense, and of course cruelty-free! 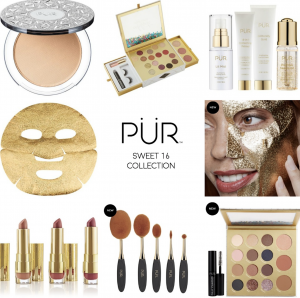 PÜR also launched 2 exciting new skincare items in this collection! A new gold sheet mask set, and a skincare set featuring exciting new launches! It contains an illuminating setting spray, the 4-in-1 primer, a gold peel-off mask, and a shimmering dry oil! These products are infused with some amazing ingredients, like liquorice extract, vitamin C, ginseng, and green tea. Overall, I think this collection is absolutely gorgeous. 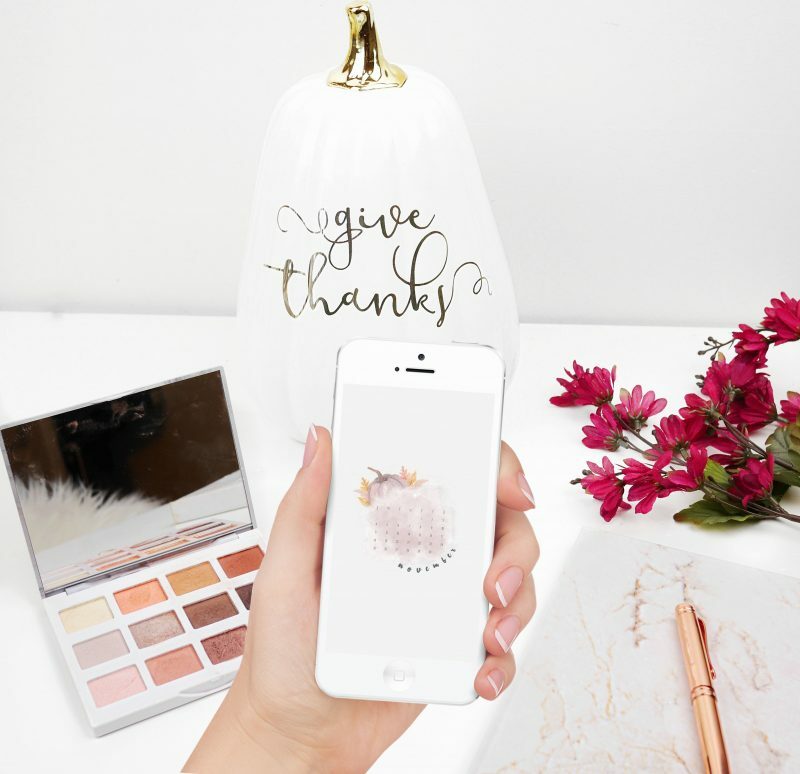 The palettes are definitely the biggest wins for me, as PUR’s formula is incredible and they are such a great value! What are your thoughts? 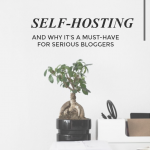 Are there any stand-out products for you? 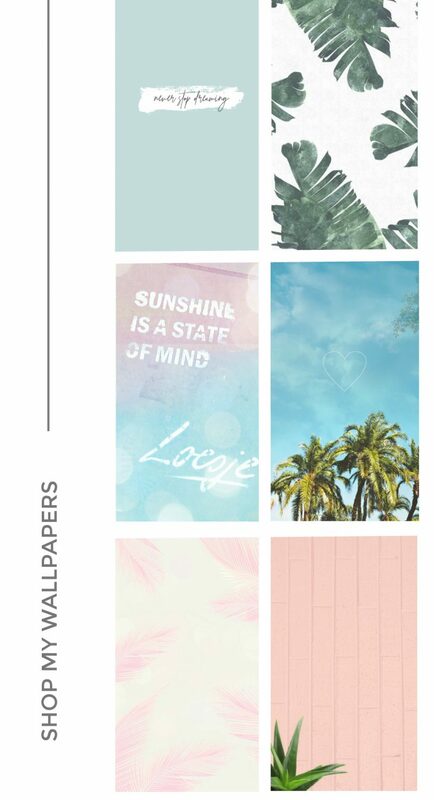 Previous Post October Wallpapers For Phone & Desktop – Free Download!